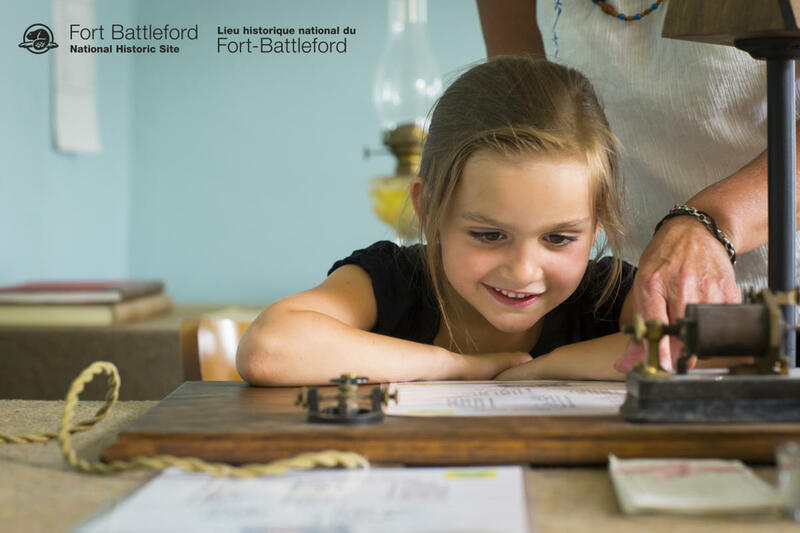 With your family and friends, uncover the central but little-known role of Fort Battleford in the Conflict of 1885. Discover the stories of the North-West Mounted Police (NWMP), First Nations people, settlers and Métis people in these difficult times. Learn of the arrival of the Canadian Militia and understand the confusion and fear that was prevalent in the spring of 1885. Explore five original NWMP buildings. 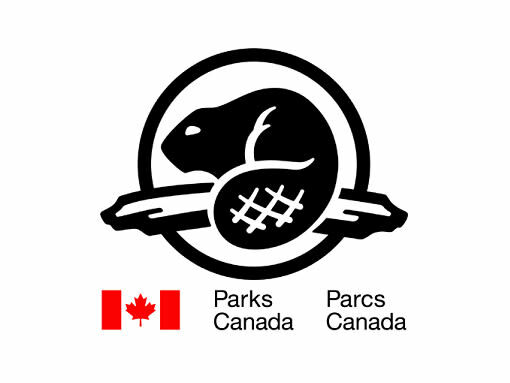 Take a selfie with our Red Chairs, try the disc golf course, become a Parks Canada Xplorer, check out the discovery booklets. See you at the fort!